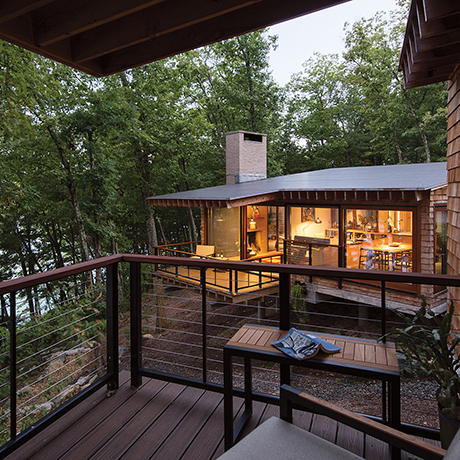 A family finds their happy place in the Berkshires. 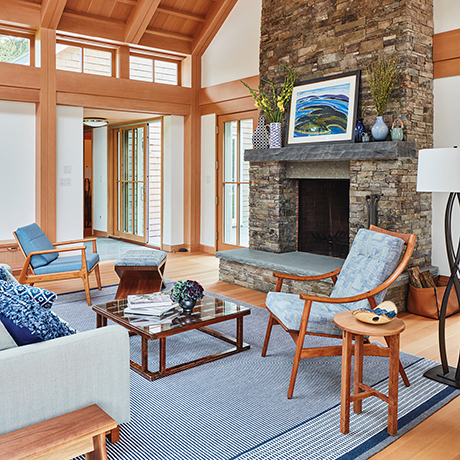 A deceptively simple Cape Cod home features an abundance of beautifully crafted moments. 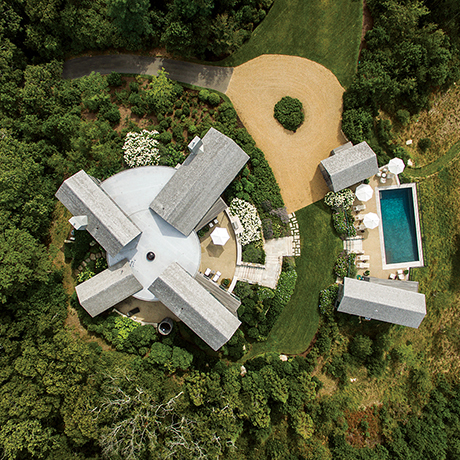 How a second home on the Vineyard became a first for a Washington, DC, power couple. 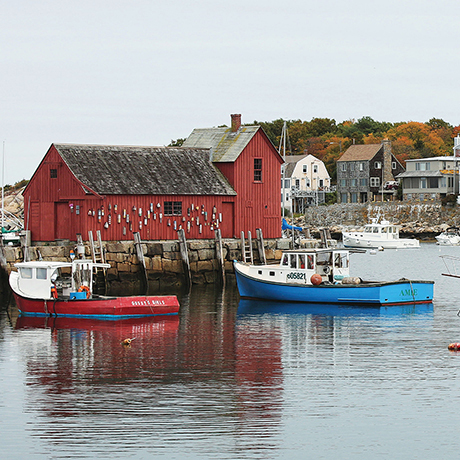 An event planner throws a Duxbury bash that’s anything but ordinary. 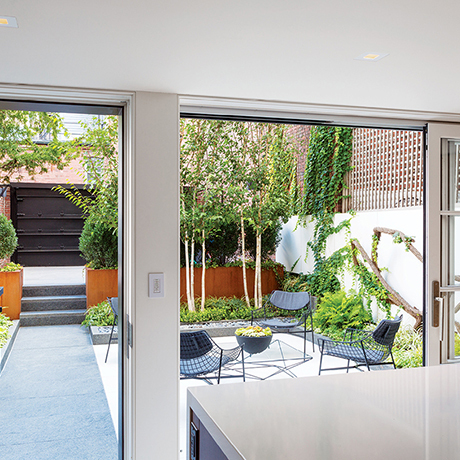 A tiny urban backyard gets a major upgrade. 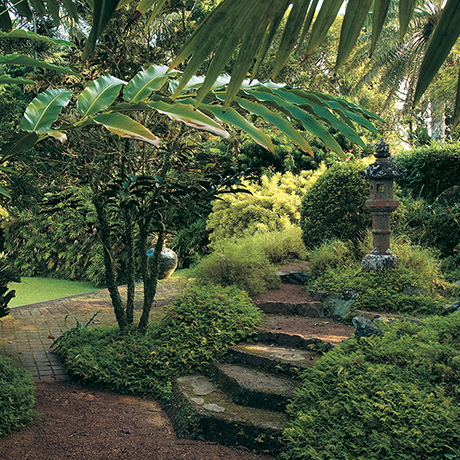 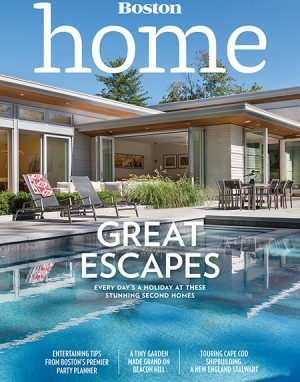 Where to go and what to read for your summer design fix. 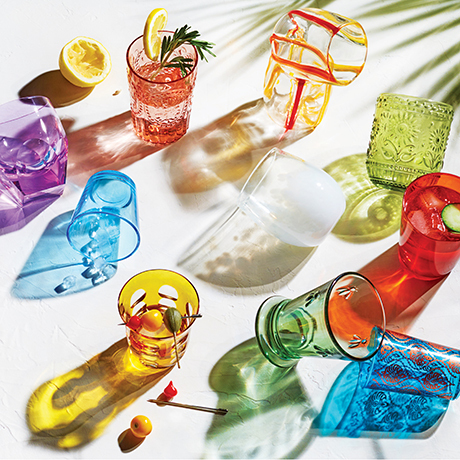 Give your tabletop some extra pop with these colorful beauties. 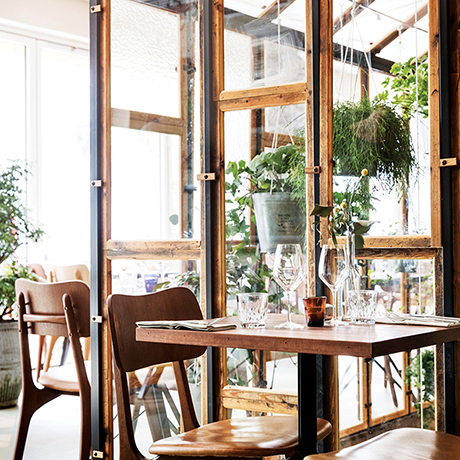 Scandinavia’s greenest city is a culinary and design destination. 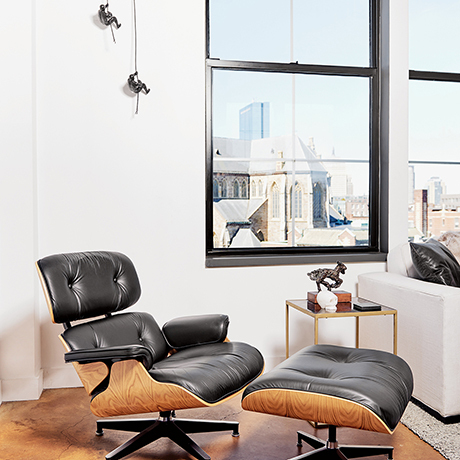 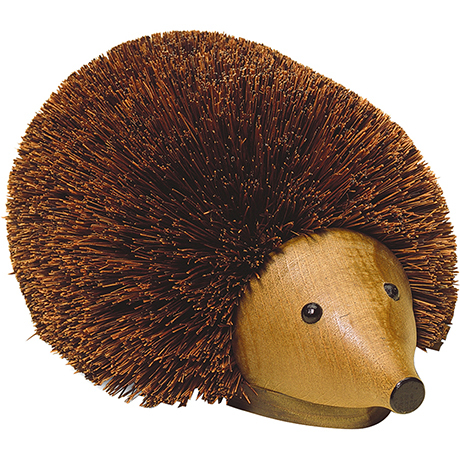 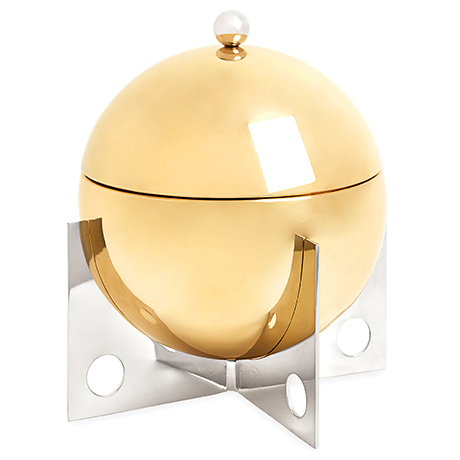 Marc Hall, of Marc Hall Design, showcases a midcentury classic. 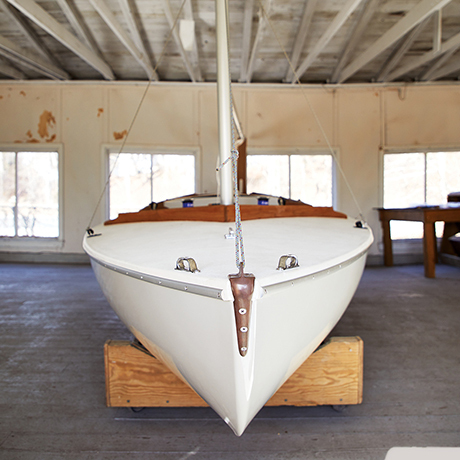 A family-owned Wareham company crafts heirloom sailboats. 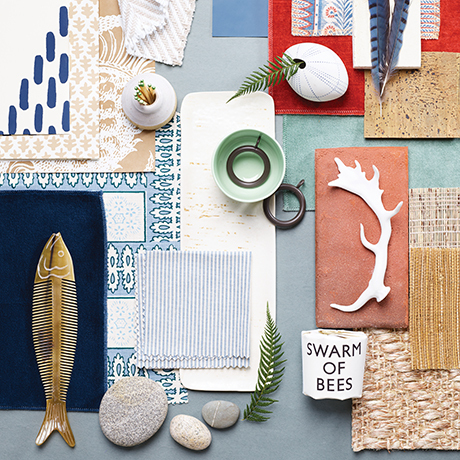 New England’s famous lakes set the tone for house-ready mood boards, created by local designers. 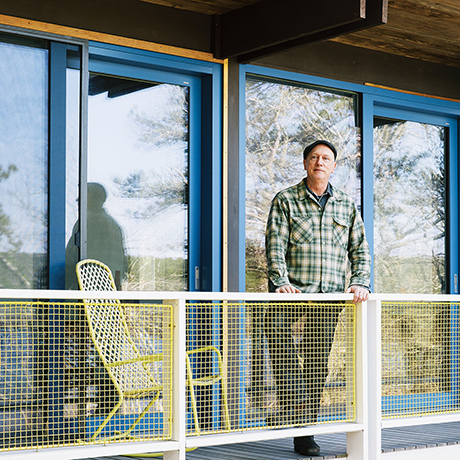 Catching up with the founding director of the Cape Cod Modern House Trust. 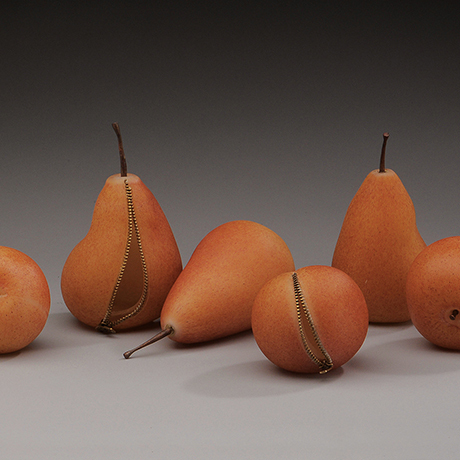 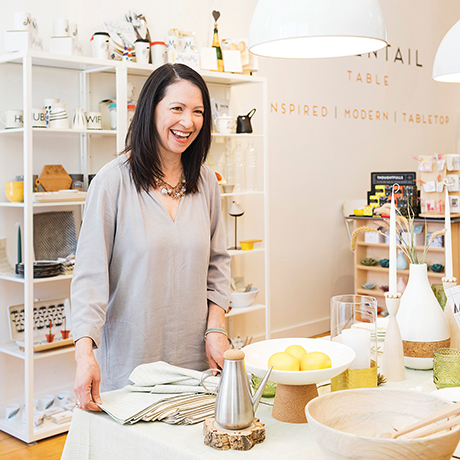 Shop owner Linda de Valpine brings impeccable design to Newton. 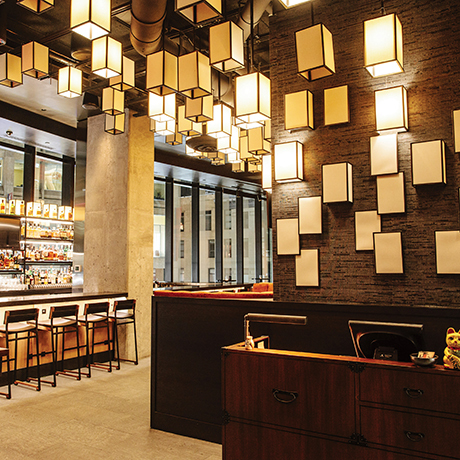 A closer look at Pabu, a new Japanese izakaya in Downtown Crossing.